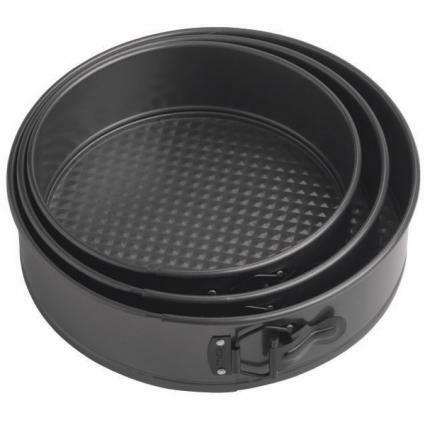 If you are a commercial baker, own your own bakery, or plan on reselling Wilton cake pans, you'll be pleased to know that you can purchase Wilton cake pans wholesale. Depending upon the source, you may need to purchase in sufficient quantity, show a resale license or fill out an application with the company to see if you qualify. If you qualify as a wholesaler, or to purchase from one, contact one of these establishments. Wilton does have a wholesale program that you may apply to if you plan to resell the pans. The minimum dollar order for purchasing wholesale direct from Wilton is $1000. Payment is due in advance of shipment and you are required to arrange for your own transport. Cakery Supplies offers wholesale accounts to any of their qualifying consumers. They ask that you contact them directly to apply and find out minimum quantities for purchase in order to qualify. The Baker's Kitchen is a wholesale supply company for baking and decorating products, including Wilton cake pans. To get an account you must have a business and tax ID number and make a minimum purchase of $150. If you bake in sufficient quantity, a wholesale discount for Wilton cake pans can make a big difference in your business. Apply for wholesale accounts with any of these establishments to start saving.